Your wait for the most evolutionary phone is over. The Sony Xperia XZs comes with an unbelievably amazing camera that you will ever get your hand on. The device is equipped with incredible features that will make you go gaga over it. It has great battery back-up and the entertainment-packed phone will keep you engrossed every time you get bored. Scroll down to read its other features. 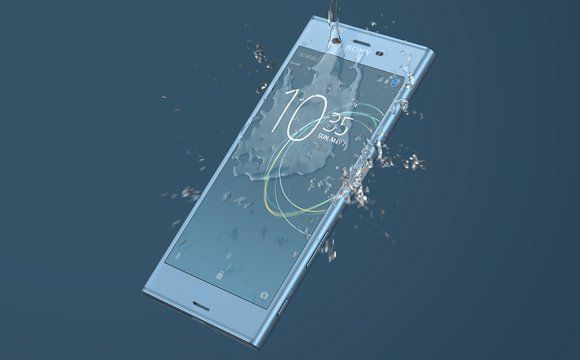 . .
Sony Xperia XZs carries an undeniably amazing design. It is sleek and elegant. The device allows you to see the life-like images with true colours. It is decked up with 13.20cm Full HD Display. The TRILUMINOS Display of this mobile will surely fascinate you and the corning gorilla glass will make sure the display remains robust and sturdy. Processor & OSThe device runs on Qualcomm Snapdragon 820 processor which enables to perform efficiently without any disturbance. It sports Google Android N operating system which allows you to access all the advanced and spectacular features. Memory & BatteryThe smartphone is available in two variants - 32GB and 64GB. The single sim comes with the memory of 32GB and the dual sim variant comes with the memory of 64 GB. 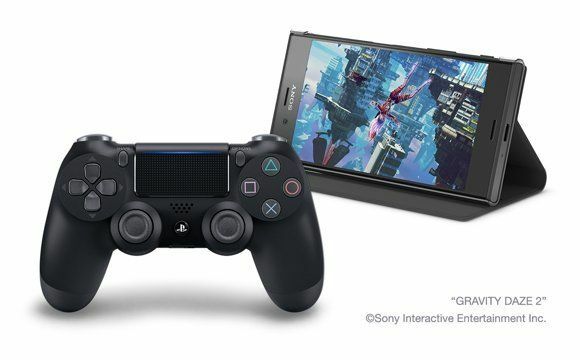 It also has a powerful RAM of 4GB which will allow you to play your heavy game without any disturbance. The device consists of 2900 mAh battery capacity and also optimizes charging to keep it awake till the end of the day. It is considered as the cleverest battery of Sony till now. CameraThe device has the Motion Eye™ camera which features ground-breaking technology: predictive capture. The camera just got smarter with this device. It senses the movement and make you ever ready for capturing the images or shooting. If you missed the perfect click, you can simply go back in time and choose from up to four photos taken before you pressed the camera button. It is decked up with bigger pixel size than its previous models. It has 19 MP primary camera and 13 MP front camera, giving you unbeaten results. The Sony Xperia XZs is a phone specially built to provide you unlimited entertainment. The device plays the audio files in higher resolution that allows you to listen to the music just the way artist would want you to. It is a water-resistant phone, which further adds to your comfort. So take your phone in rainy day and play your game in that queue without any worries. The device can easily be connected to 4G, WiFi, bluetooth and GPS like every standard phone.